Well, one more interesting news for the Tron community. ZB Global which is a world’s leading blockchain assets financial service provider now listed TRX. Justin Sun also tweets about the listing of TRX on ZB Global. Justin Sun is the founder of Tron (TRX). As per the tweet, TRX deposits are now live and the trading will start at 14:00 on 19th April 2019. Users can deposit TRX in preparation for trading. 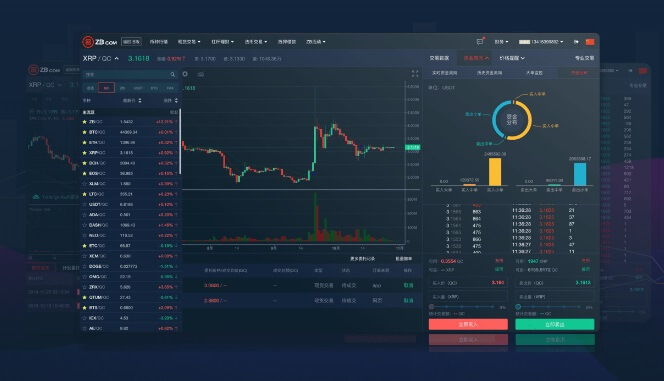 The supported trading pair on ZB will be TRX/BTC, TRX/QC and TRX/USDT. TRX which is at present the 11th largest cryptocurrency by market capitalization. The market cap at the time of writing this article is $1,821,505,078 and is trading at $0.027316 (as per CoinMarketCap).